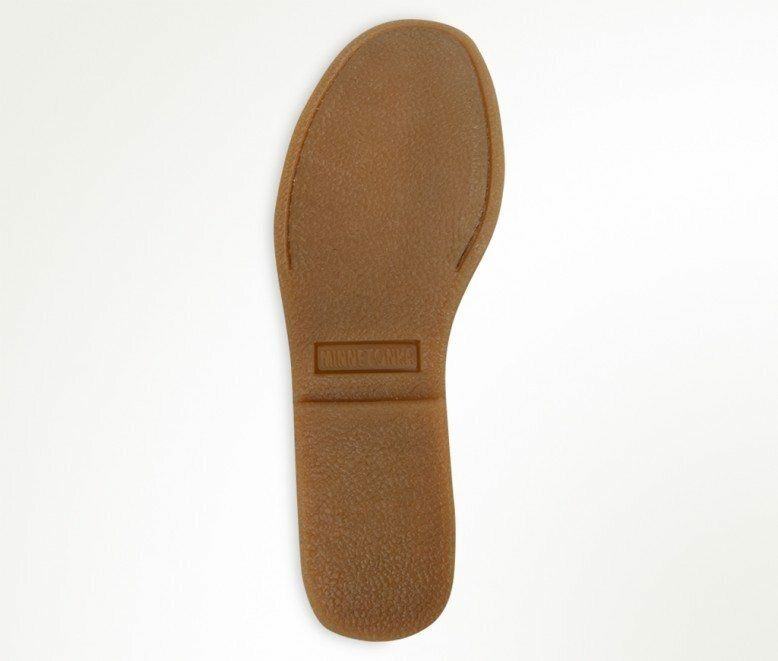 Distinctive style for five decades. 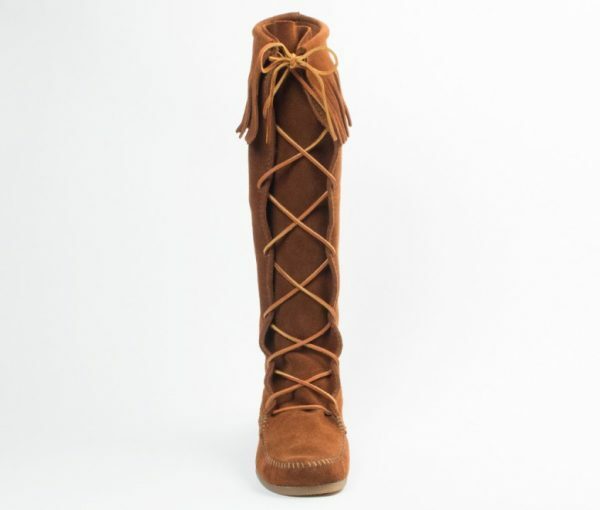 Stand out at the next festival with these iconic lace-up boots. They’re made by hand today from the same simple design that was introduced in 1968. 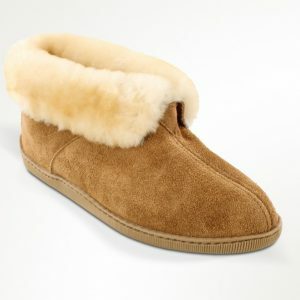 Genuine suede is supple, soft and comfortable. 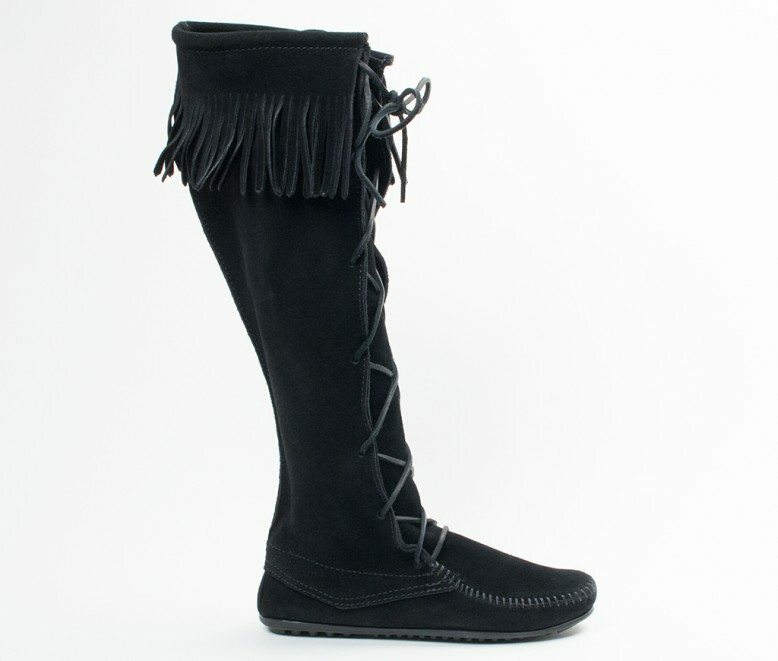 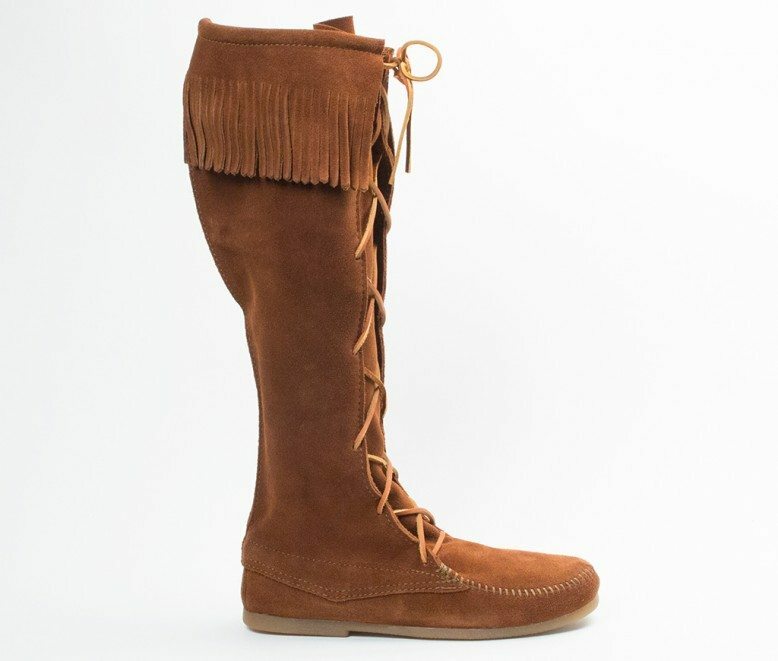 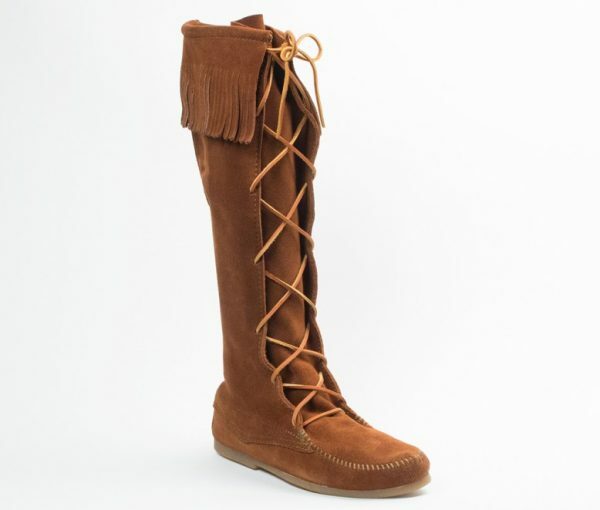 These moccasin boots lace up high to just below the knee and simple fringe sways from the boot tops with every step. 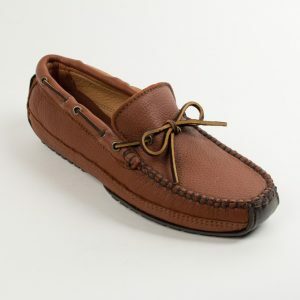 Check out other men’s moccasins, here!